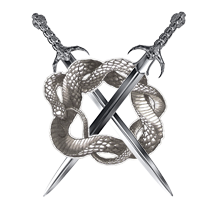 Yes about broken link, but they have broken it. Seach for pizza dough and get the same error. My name is Wod, but most people just call me Wod. Clanger, Wodster, Gwig, Playernotfound, Fokke, Horth, Eter. Former Hib for my past sins! Introducing binge drinking to the world! "Wod's BBQ Thread: the search for pizza dough". I can confirm, that the link worked for a while. We are not chasing ghosts - it's out there, somewhere in the Internet!!! So the reason was for mixing the dough for the breads, going to try the odd cake etc, but mainly for bread. Works really well with the dough hook and saves so much time. So a friend has got one of these and I am really tempted. Good price, same wood pellets my smoker runs on. Can leave my smoker as a smoker and convert when needed. But been using mind for breads, working well. I just need to ge the crust right, still a bit too soft. That pizza dough recipe is pretty similar to what I use when I do a quick pizza. I just don't add any sugar and sometimes add the pizza herbs to the dough. Been working on some different bread recipes lately. Seeing how they work out with longer proofing (what is the proper british word? proofing, proving or blooming). My focacia's are getting quite big and fluffy, which is good. I'll try and remember to make some pictures next time. We also did a bread workshop where we learned about the proofing and what makes it work, up to the chemistry and science behind it. It was pretty cool. Next year i'll start my bbq addication, once we get our own garden and I can set up something in there. Thinking about a good 'stone' oven/bbq that can just stay out there. Something that can withstand the Dutch weather so I don't have to move it around all the time. Simple answer, depends who you are for what term you use. I say proove the dough, but I buy proofing baskets. Just seems to be a local term depending where you come from. But I have never heard blooming used. That was today when I ordered one. Will give updates in a couple of weeks, when I have had chance to try it. So update on new pizza oven. 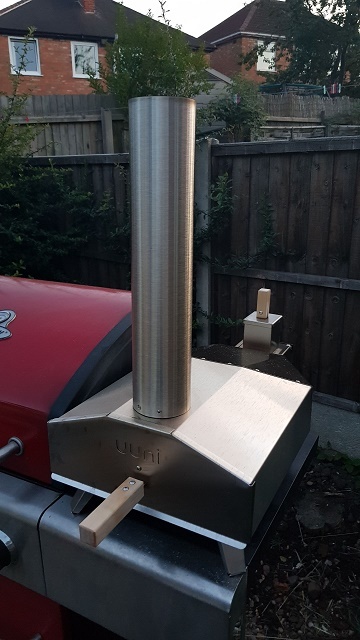 Worked really well, you do have to add fuel, allow heat up, then cook pizza in a couple of minutes, close up and restock and run again. I can recommend one of these, if people want to. 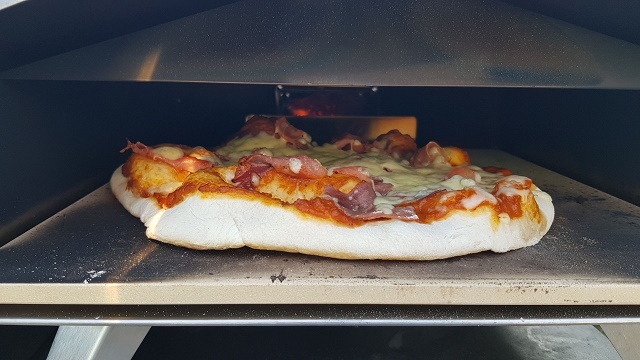 I still want the proper pizza oven that is an oven, but for quick pizzas this is great. There was a Food Festival today in my home town… why don't you attend one of these with all your equipment and skills and make some cash? Well it is a bit late telling me now! But such a good idea.